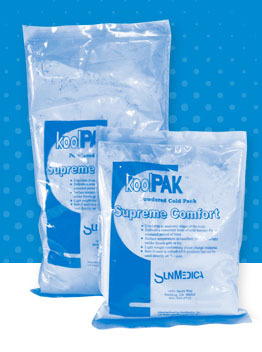 SunMedica's latest innovation is the koolPAK®. It's made from a patented; phase-change material that provides regulated cold therapy for post-operative surgical wounds and post-injuries. 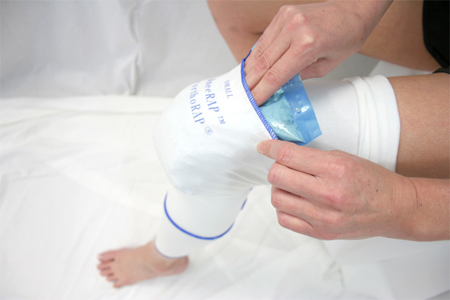 The koolPAK® provides pain relief in the appropriate temperature range of 50-75 ˚F (actual skin temperature with dressings/RAP on) without doing damage by freezing the skin, which can occur with ice or gel products. 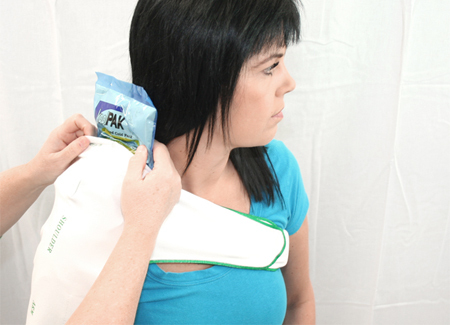 The koolPAK's condensation is very minimal when compared to gels or other cold therapy packs on the market. Lower condensation decreases the likelihood of carrying bacteria to the wound. 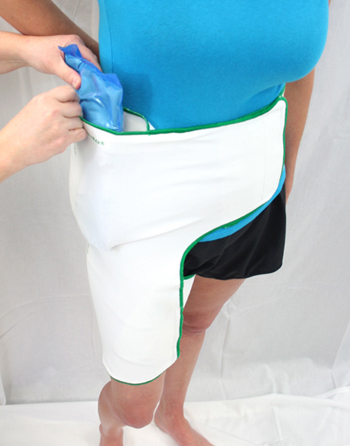 Take advantage the orthoRAPs®-PLUS Option! In each orthoRAP®-PLUS package, you will receive your selected RAP with the addition of a 6”x9” koolPAK® for a discounted price.